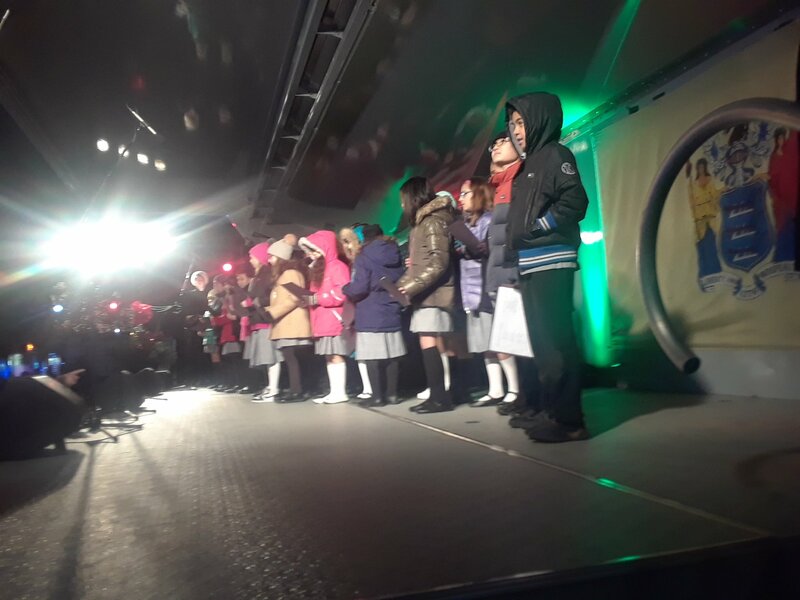 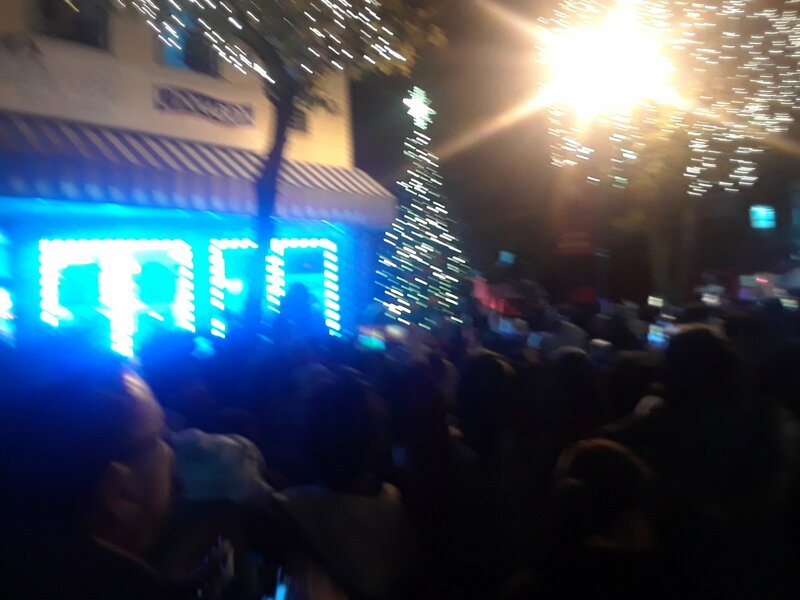 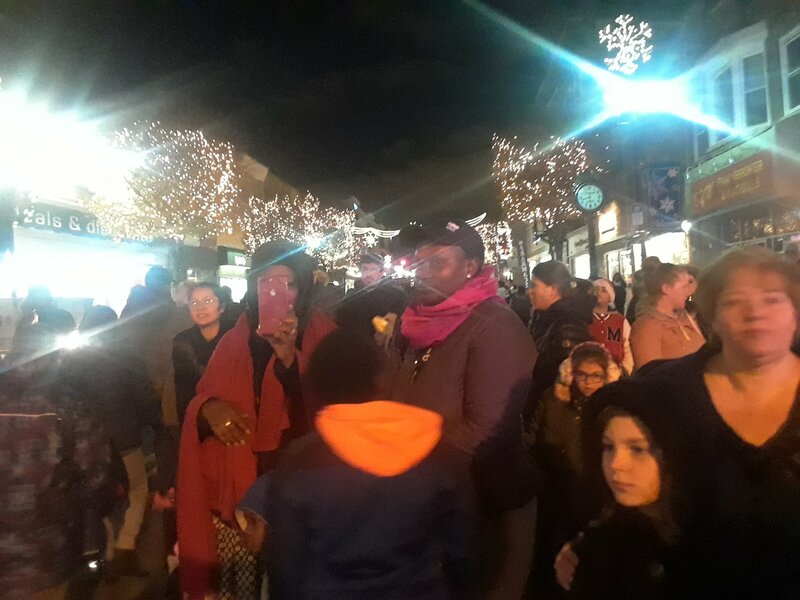 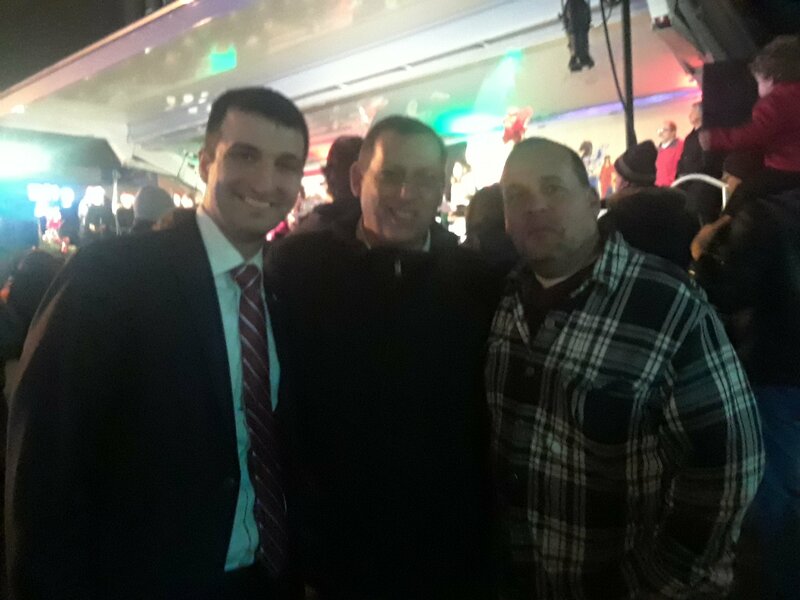 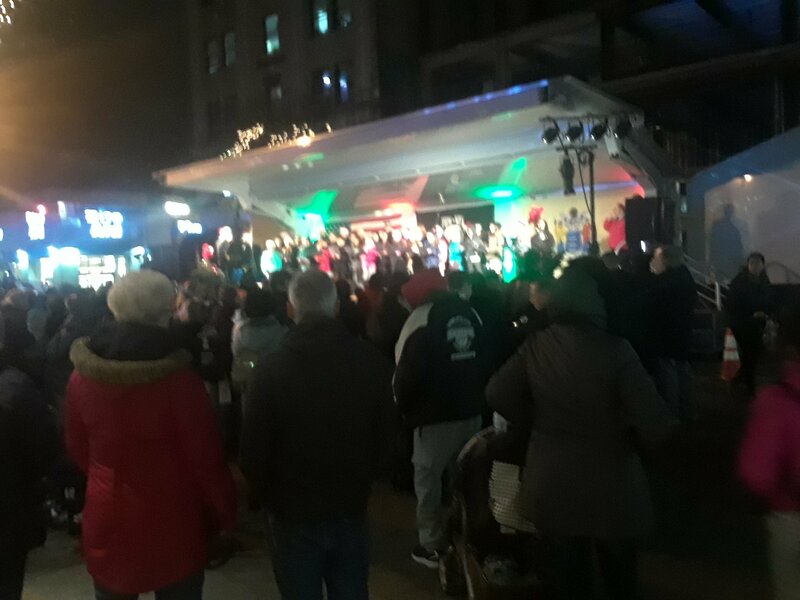 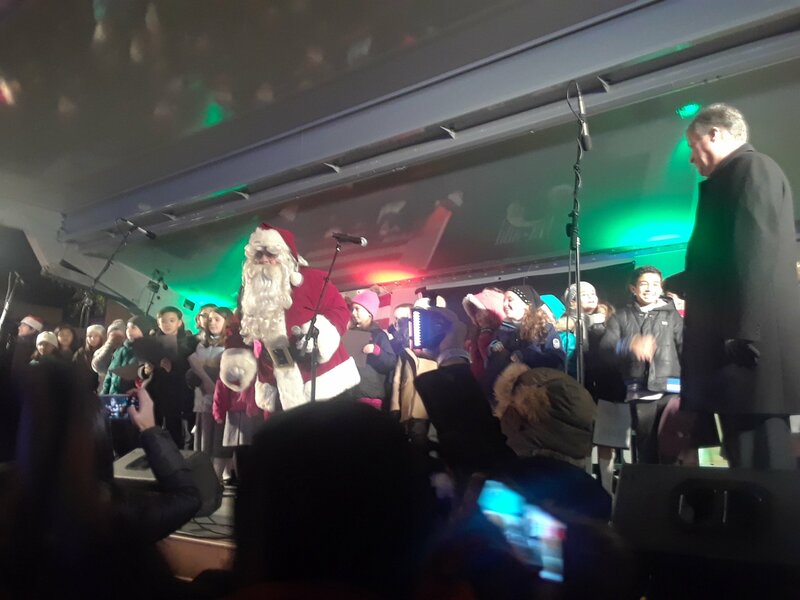 On November 20th, 2018 Bayonne Mayor James Davis and the Bayonne City Council and Santa Claus, along with hundreds of Bayonne residents with their children took part in the Annual Christmas Tree Lighting Ceremony. 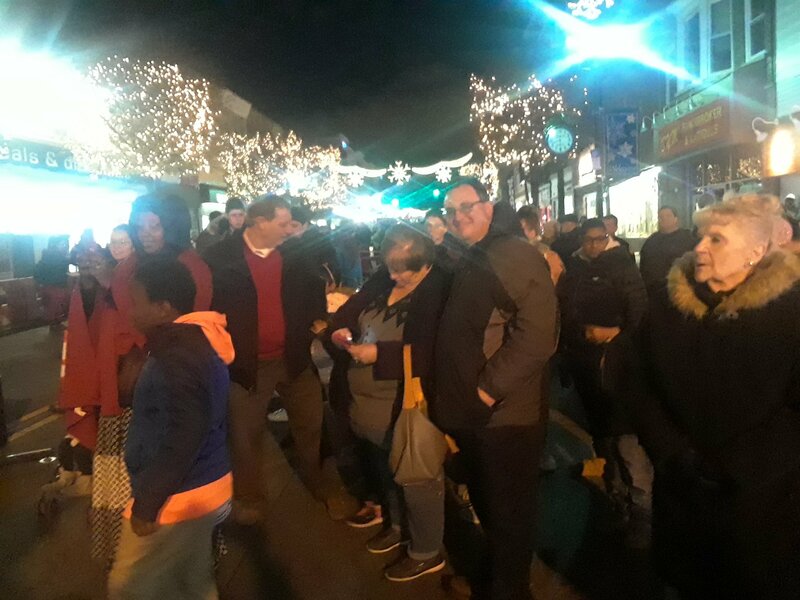 In cooperation with the Bayonne UEZ’s Terrence Malloy, Dee Dee Bottino and Camille Burgos and verious city agencies as always the event was a major success. 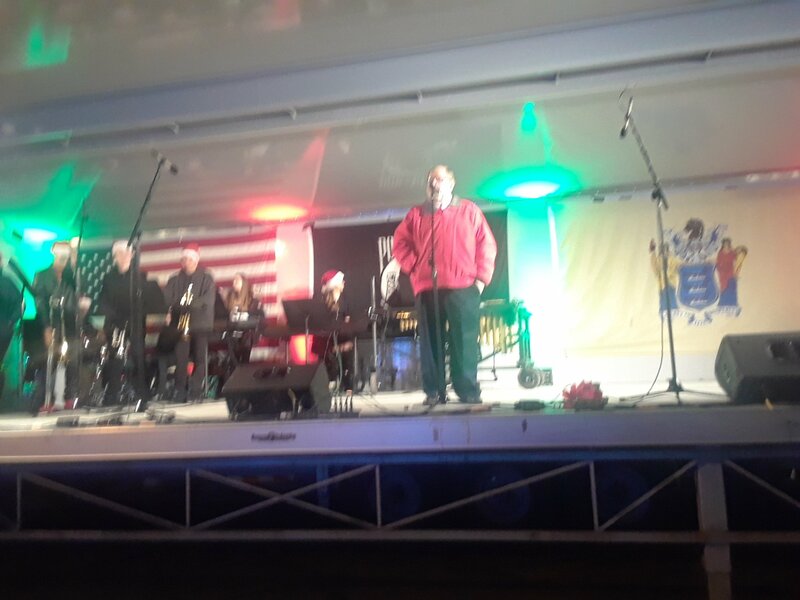 There were performances by the Bayonne High School Jazz Ensemble and Christmas Carols were sung by All Saints Academy Choir. 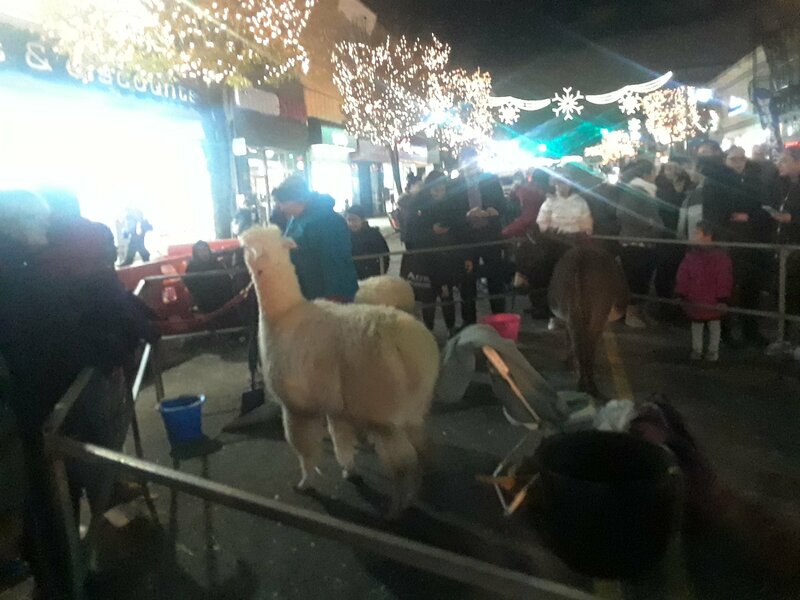 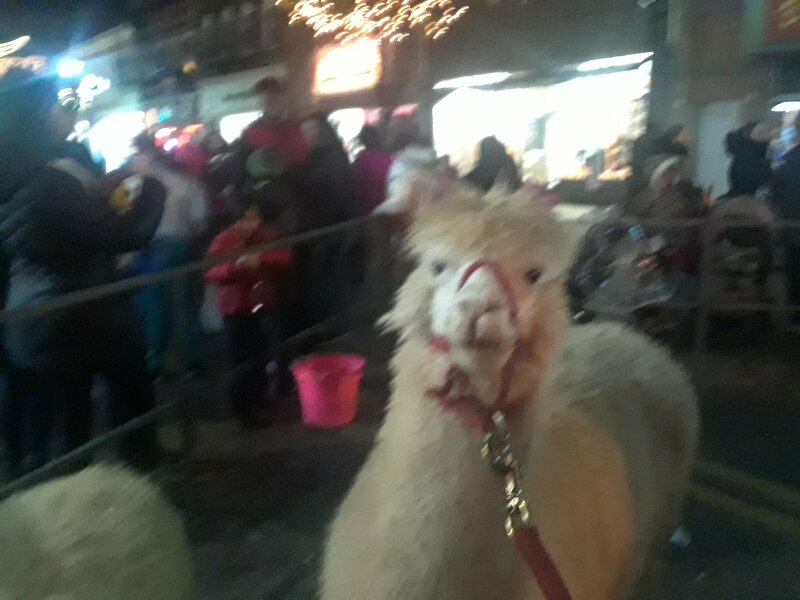 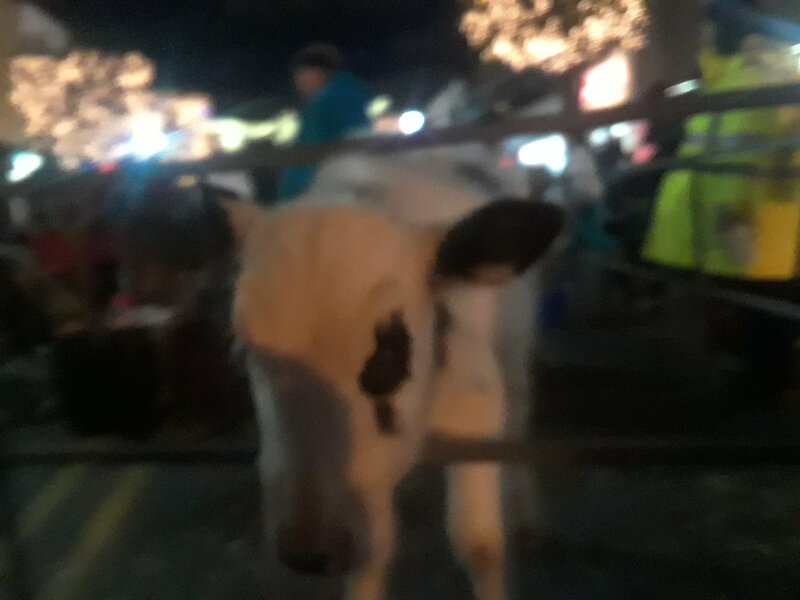 The event also provided a petting zoo with Sheep, Llamas, cows which was a huge hit with the children. 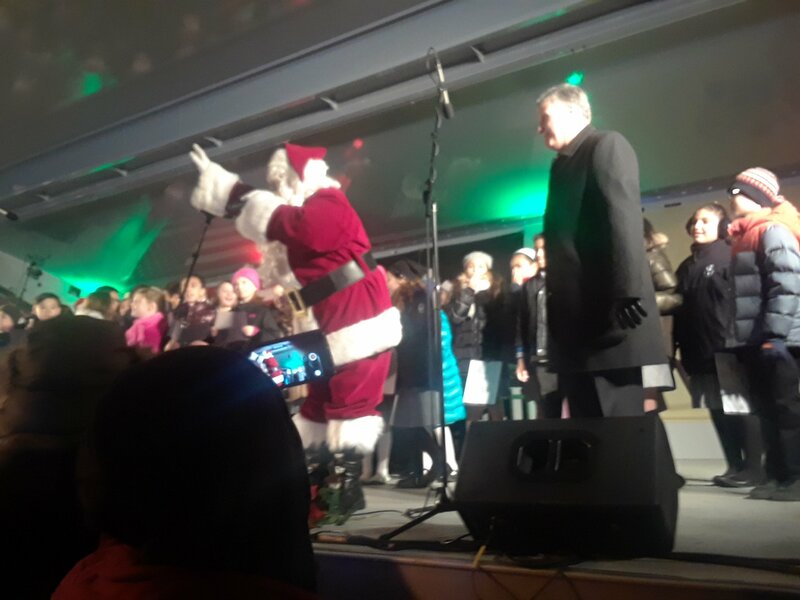 Santa arrived on a Bayonne Fire Department truck which had the children calling out for Santa as he made his way up to the stage, greeted by Mayor Davis. 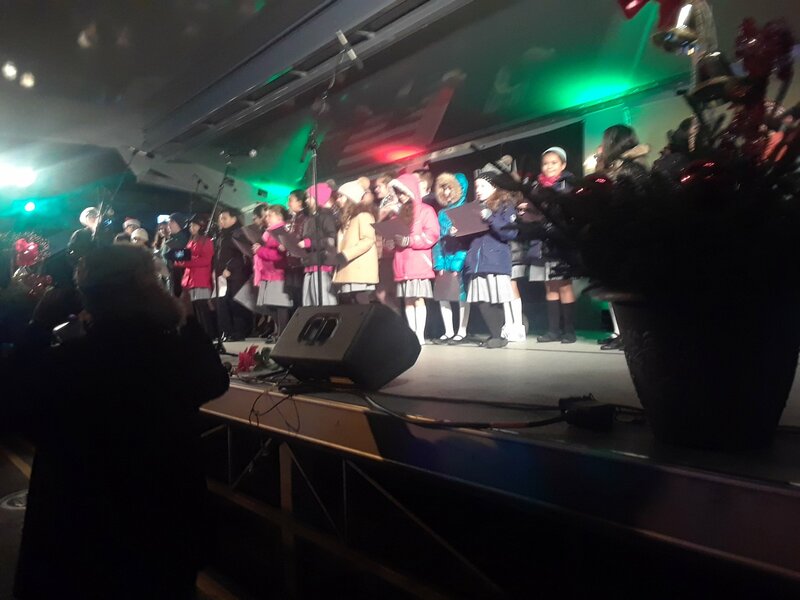 www.facebook.com/riverviewobserverer to see more videos of the event.